WASHINGTON, DC -- NAB announced today that John David, executive vice president of NAB Radio, will move from his day-to-day role as head of the NAB Radio Department on February 1. NAB has retained David to serve as Senior Advisor to NAB, according to NAB President and CEO Gordon Smith. 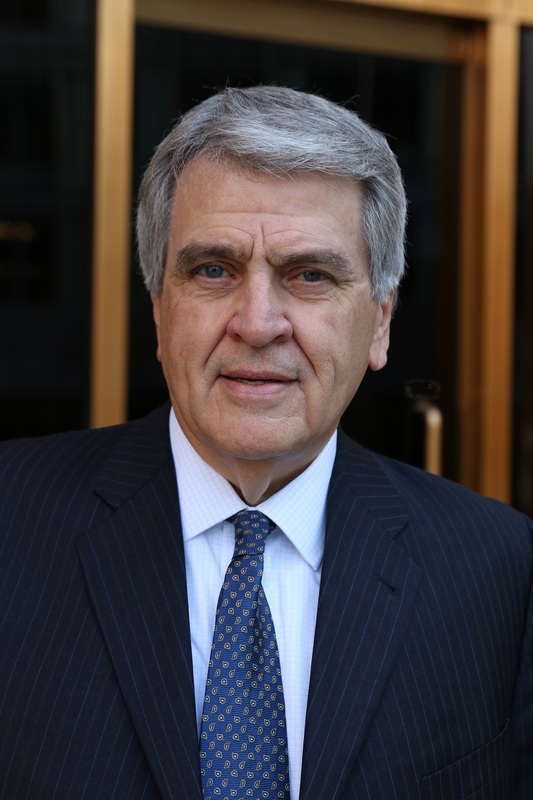 David joined NAB in 1989 as vice president of NAB Broadcaster Congressional Relations, where he was responsible for state broadcaster associations, the NAB political action committee and the legislative liaison committee for grass roots lobbying. In 1992, he became senior vice president of NAB Radio and was promoted in 1998 to executive vice president, where he has been NAB�s radio liaison for membership and service to NAB member radio stations. He also has overseen radio sessions at the NAB Show in Las Vegas and the Radio Show, and radio awards programs including the National Radio Award, the NAB Crystal Radio Awards and the NAB Marconi Radio Awards. David has been executive producer of the Marconi Radio Awards dinner and show for 27 years. David has a degree in Radio/Television Communications from Oklahoma State University.